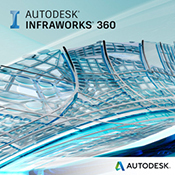 Autodesk AutoCAD Map 3D, model-based infrastructure planning and management software, provides broad access to CAD and GIS data, helping users to make more-informed planning, design and management decisions. 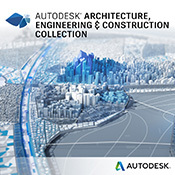 With AutoCAD Map 3D software, you can access and use CAD and GIS data from a range of sources. With comprehensive gas, water, wastewater and electric industry data models, you can more easily organise disparate asset information and apply industry standards and business requirements. AutoCAD Map 3D incorporate GIS topology with AutoCAD so you can use and maintain CAD and GIS data for planning, design and data management.